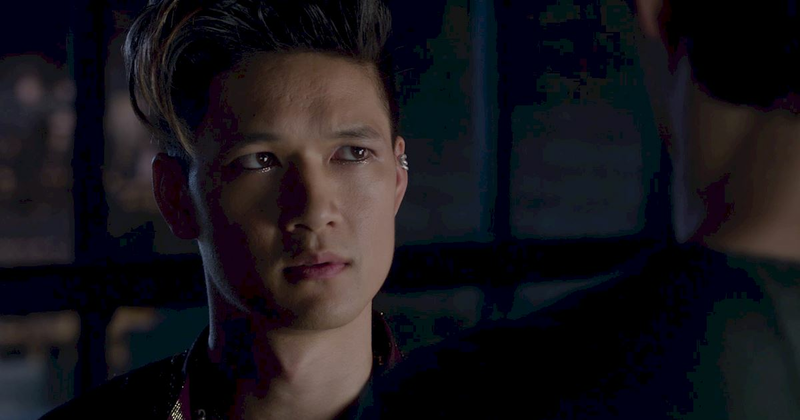 16 Times Magnus Was So Real It Broke Our Hearts! He's older and wiser than...pretty much everyone. 1. 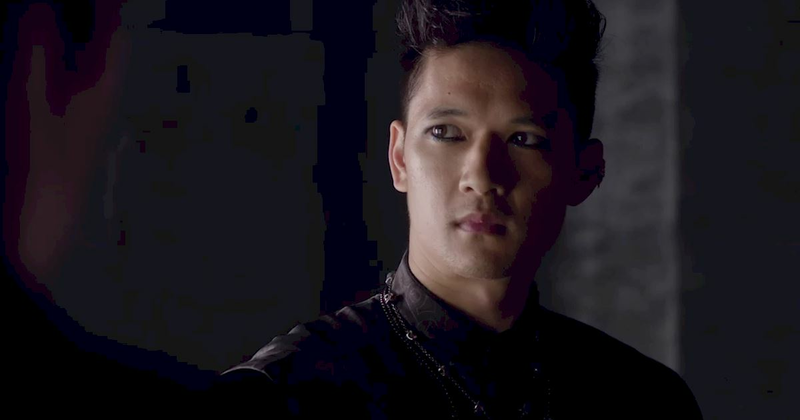 "You always have a choice." 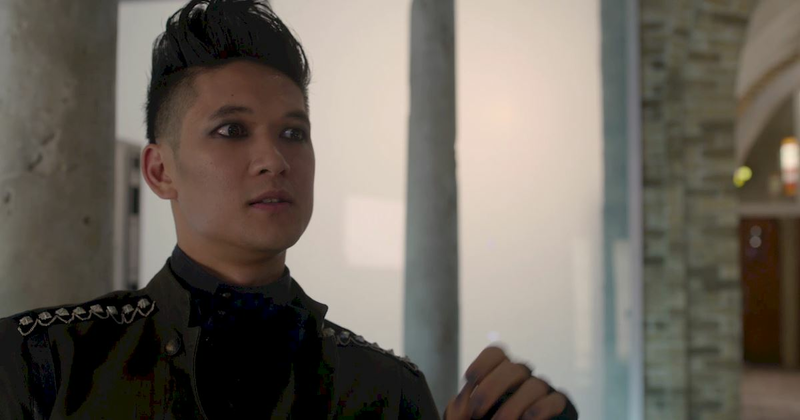 Thanking Clary for helping to save the Warlocks from a Circle attack. 2. "Where’s the honor in living a lie? What about love?" 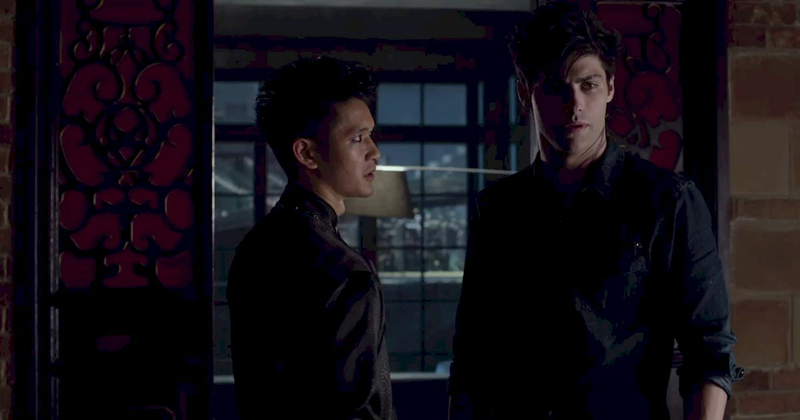 Trying to convince Alec that there are more important things that the law. 3. "Payment upfront is just smart business." Lecturing us all on financial responsibility. 4. "He was blinded by his ambition." Explaining a young Valentine's lust for power. 5. "For almost a century I’ve closed myself off to feeling anything for anyone, man or woman. You’ve unlocked something in me." 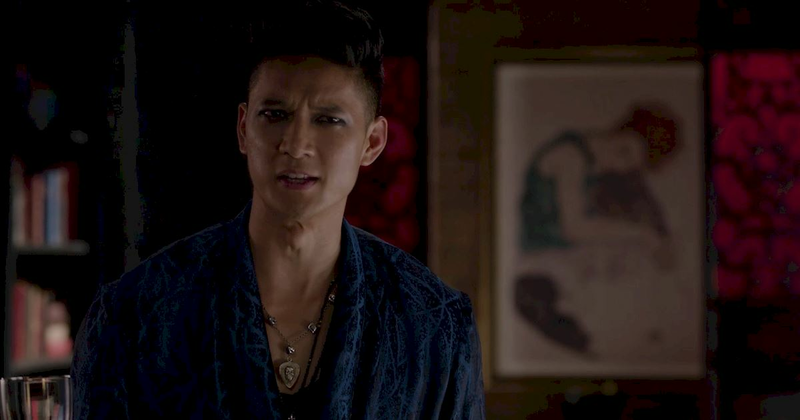 Explaining his feelings for Alec. 6. "Patience is a virtue, my dear." Teaching Izzy how to wait her turn in the morgue! 7. "Maybe you should start living for yourself. Do what’s in your heart." 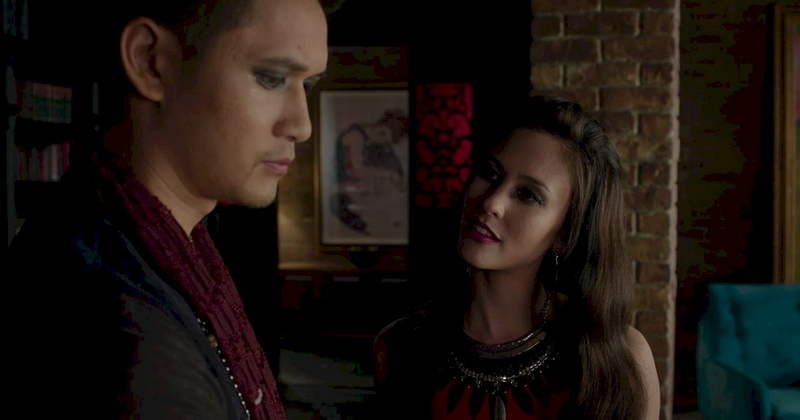 Giving Alec some completely impartial life advice. 8. "I’ve played my last hand here. Even I know when to fold." 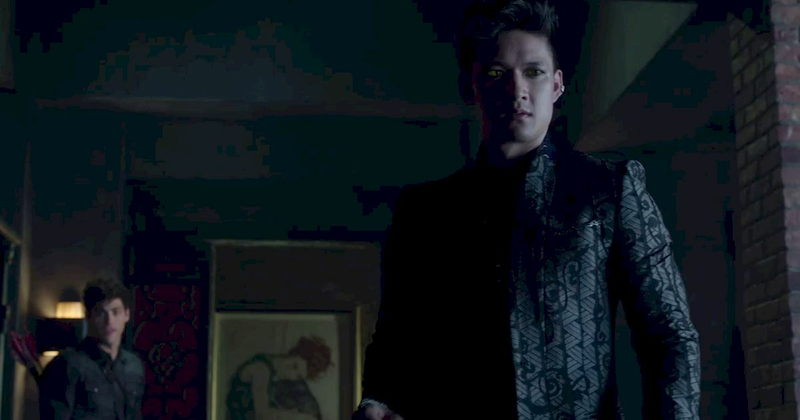 Bowing out of the competition for Alec's heart gracefully...for now! 9. 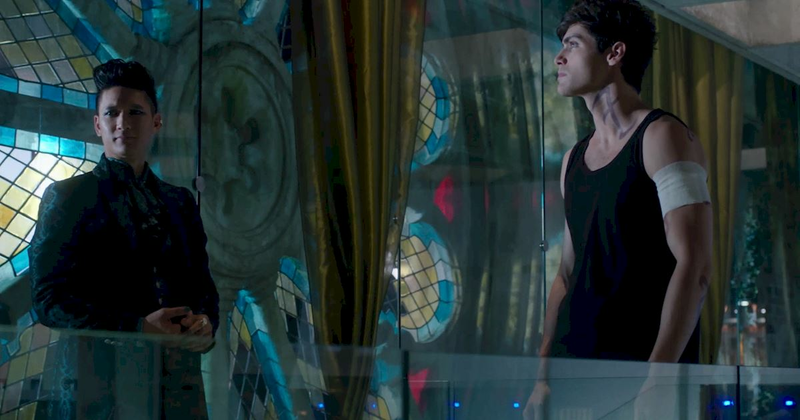 "There’s nothing to be ashamed of, Alec." 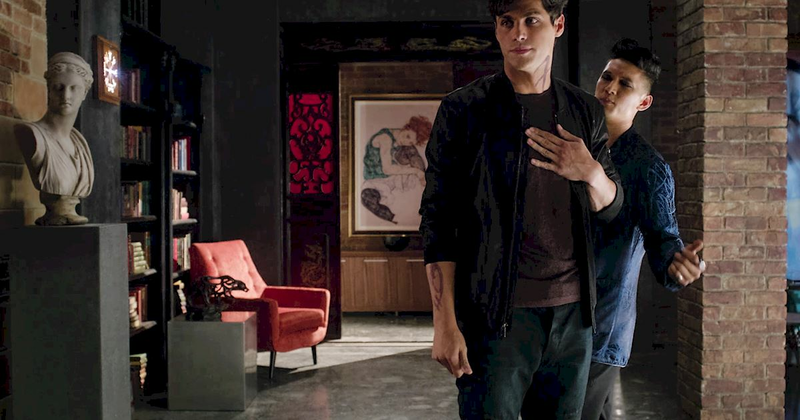 Comforting Alec after his feelings for Jace were revealed. 10. "You’ll be lonely all your life, and so will she. Neither of you deserve it. And I don’t either." 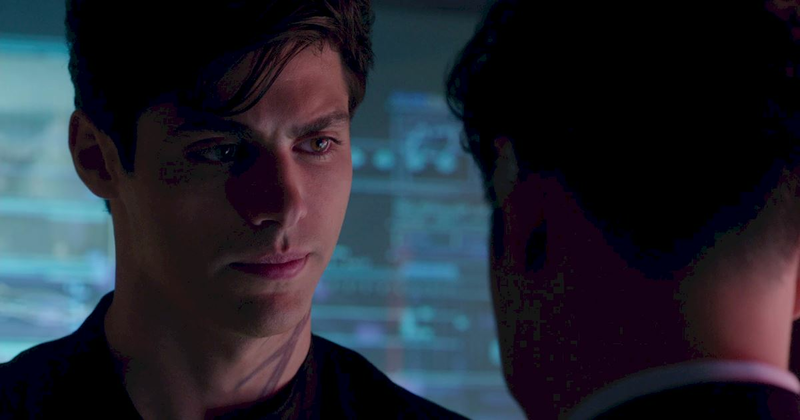 Trying to stop Alec from making a terrible mistake. 11. "Confusion is part of it. 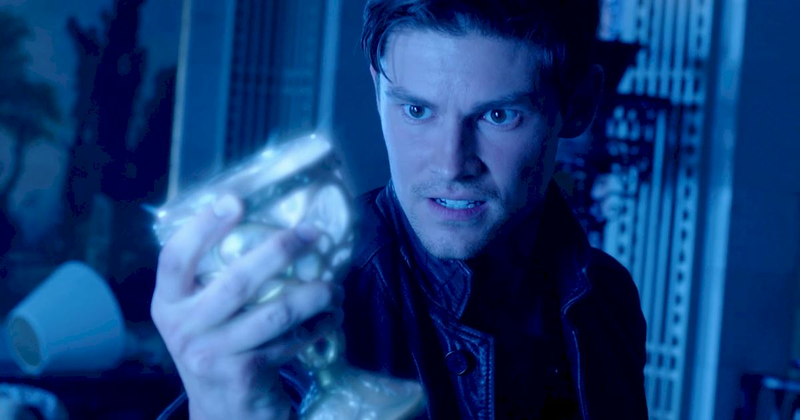 That’s how you find out if something’s there." "Emotions are never black and white, they’re more like symptoms. You lose your breath every time they enter a room. Your heart beats faster when they walk by. Your skin tingles when they stand close enough to feel their breath." Describing the feeling of being in love! 12. "If we’re going to do this there’s no turning back." 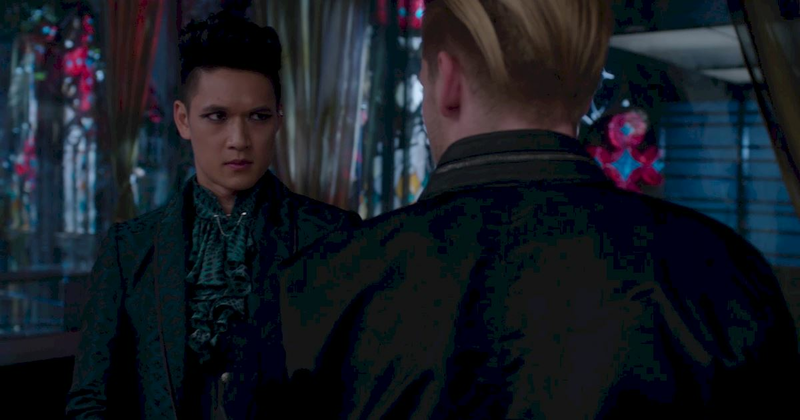 Warning Jace and Izzy that they could be damaging their relationships with Alec. 13. "Just give them some time." "Don’t underestimate a parent’s love." Understanding more about the powerful bond between mother and son. 14. "True love cannot die." Sharing his love philosophies with us. Camille doesn't know what she's missing! 15. "This fight's far from over." 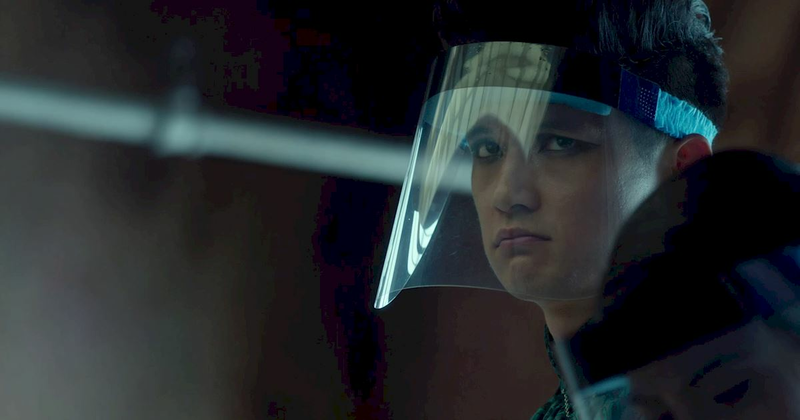 Realizing that the battle with Valentine had just begun. 16. 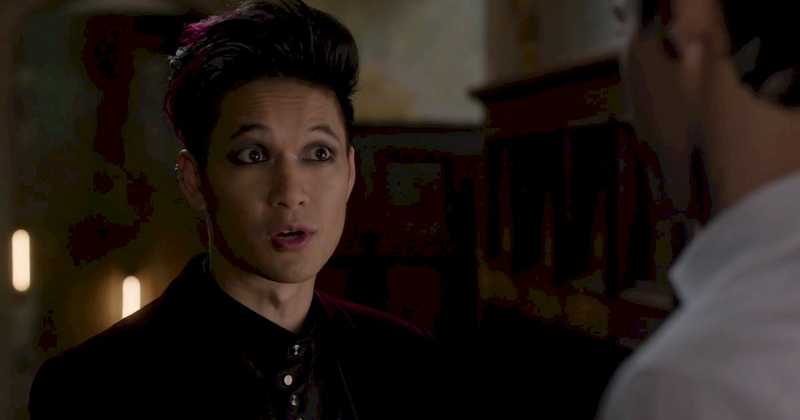 "I may be the High Warlock of Brooklyn but even I can’t see the future." Admitting that no one can predict what will happen. We have to live in the moment! 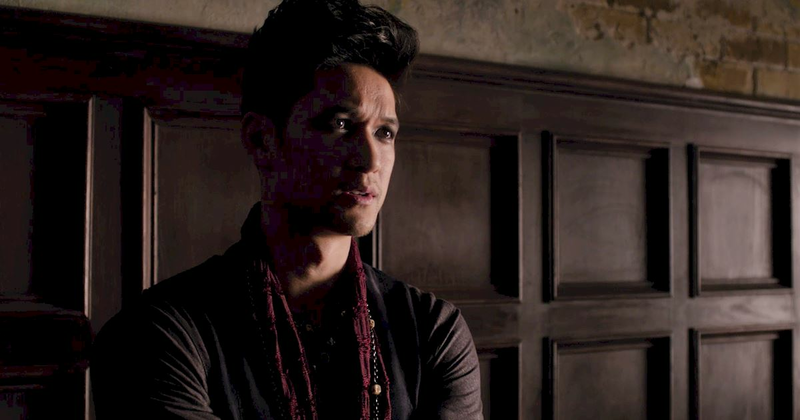 Which Magnus quote inspired you the most?